Finally, Auction of players for IPL 2019 took place last weak on 18th December in Pink City, Jaipur. Many teams and players surprised us all after IPL Auction 2019. Some surprised with bidding the highest price in an uncapped player while big-ticket players like Brendon McCullum went unsold. You will get a list of Top 10 Unsold Players in IPL 2019 who surprised us the most. Here I am going to tell you the surprising name of the unsold players in IPL 2019. Also, you will get the reason for them being as unsold players in IPL 2019. Below I will give only the top 10 surprising names of Unsold Players in IPL 2019. Here is the list of top 10 unsold players in IPL 2019 who surprised us the most. The first name among the top 10 unsold players in IPL 2019 is Brendon McCullum, one of the best Newzeland batsman. The base price of Brendon McCullum in the IPL 2019 Auction was 2cr. This base price was not much for a player like Brendon McCullum. The main reason behind Brendon McCullum being in the list of top 10 unsold players in IPL 2019 is his age factor and also his previous performance in the IPL. So the franchises decided to give a chance to new players and that is why Brendon McCullum is in the list of the top 10 unsold players in IPL 2019. The second player in the list of top 10 unsold players in IPL 2019 is England's bowler Chris Woakes. The base price of Chris Woakes was also 2 cr. Though looking at his reputation, this was not a high price but the teams didn't want to bid on a player who won't be available for the whole season. 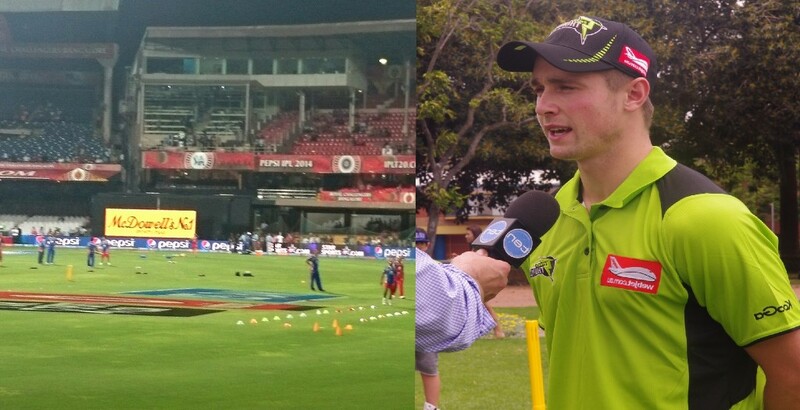 As we know ICC World Cup is being held just after IPL so Chris Woakes wouldn't be a part of IPL after April. That is the main reason behind Chris Woakes being one of the top 10 unsold players in IPL 2019. 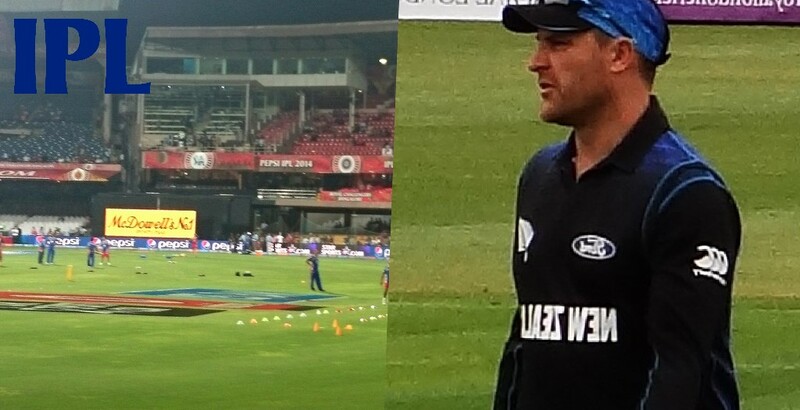 The third name in the top 10 unsold players in IPL 2019 list is the Newzeland player, Corey Anderson. The base price of Corey Anderson was 2cr. The base price of Corey Anderson was a little high. If he would have come with a base price under 1 cr then he must be able to pick up by a franchise. Due to his high base price and bad performance in the last three seasons, Corey Anderson went unsold player in IPL 2019. Also, he is not performing well on Internation matches. South African fast bowler Dale Steyn is also in the list of top 10 unsold players in IPL 2019. His base price was 1.5cr IPL 2019 Auction. He used to be the first choice of many teams but his age factor went against him. But I think he should be bought looking his previous records. 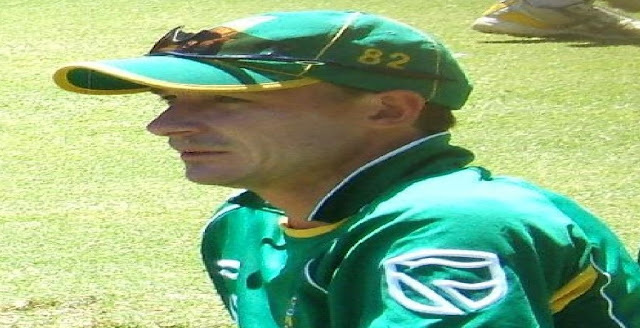 Also, Dale Steyn is an injury prone player which means if he gets injured, it will be a big loss for the IPL team as well as the International team of South Africa. Talking about the number 5th player in the list of top 10 unsold players in IPL 2019, it's again a South African player Hashim Amla. In the Auction IPL 2019, his base price was 1 cr. Hashim Amla went unsold last year also in IPL 2018 Auction. Though he had hit 3 centuries before that and he is a big ticket player, I don't understand why he went unsold but I think that franchises consider him as an ODI or Test cricket player and that's why he is in the list of top 10 unsold players in IPL 2019. Luke Ronchi's base price was 75 lacs and according to me, it was not high. As we look at his records, we'll find that he could be a great buy for any team. But no one can understand why he went unsold as one of the top 10 unsold players in IPL 2019. I think the main reason behind this is that all spot for overseas batsman were full so the teams did not bid on him. Teams were focusing on the fast bowlers and also it was a mini Auction so not much spots were left in the teams. The next name in the list of top 10 unsold players in IPL 2019 is South African player Reeza Hendricks. The base price or Reeza Hendricks was 50 lacs. In the whole IPL 2019 Auction, his plus point was that he has performed very well in the South African domestic T20 league, Mzansi Super League. This is not cleared that why he went unsold but I think the main reason is that teams are not sure yet about the venue of IPL 2019, Whether it will be held in UAE, South Africa or in India. The base price of Alex Hales was much much higher, it was 1.5cr. We have seen many big-ticket players like Braithwaite, Hetmyer their base price was not much high. If his base price was under 1 cr then he must have been considered. So this is the reason behind Alex Hales being as one of the top 10 unsold players in IPL 2019. 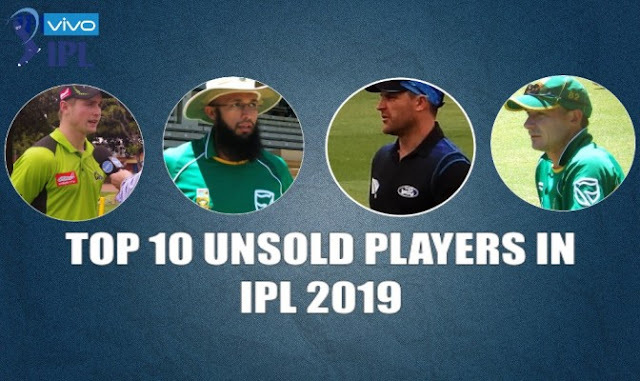 On the 9th spot of the top 10 Unsold Players in IPL 2019 list is Mohammad Shahzad. The base price of Mohammad Shahzad was 50 lacs. He is a quick run scorer and scores run with a very good strike rate. Franchises did not bid on him because as for now he is not fit and IPL teams made sure that they will not be buying an unfit player. The last player in the list of top 10 Unsold Players in IPL 2019 is also from Afganistan. The base price of Hazraullah Zazai was 50 lacs. He smashed 6 sixes in an Over in Afganistan Premier League but Franchises did not consider that as an Internation level player. That is the list of top 10 Unsold Players in IPL 2019. Write in comments if you have any other names in mind.